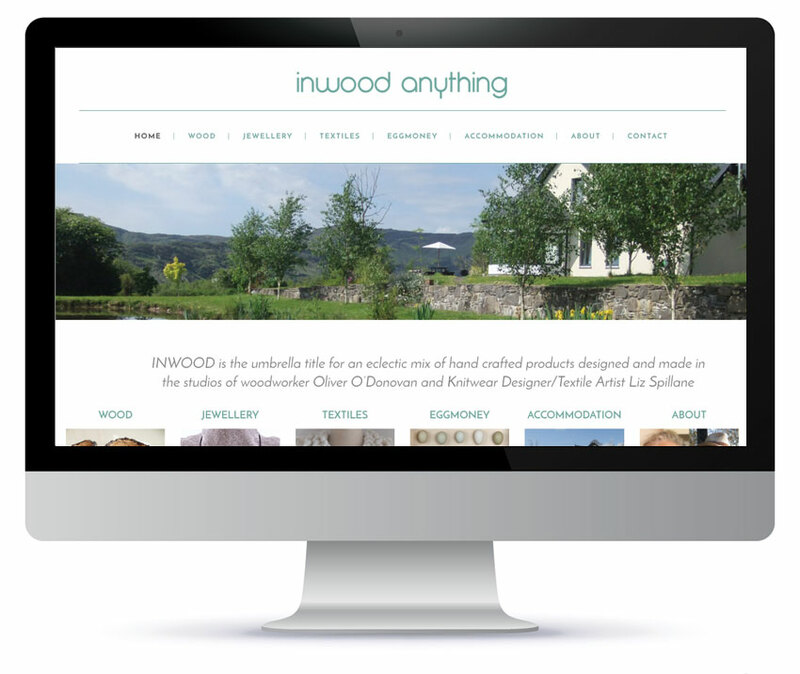 INWOOD is the umbrella title for an eclectic mix of hand crafted products designed and made in the studios of woodworker Oliver O’Donovan and Knitwear Designer/Textile Artist Liz Spillane. Their house is a Pure Space and offers an escape to an idyllic setting for people who suffer from asthma, allergies and similar conditions. Liz also provides textile workshops from her studio. They required a website that would showcase everything they have to offer.